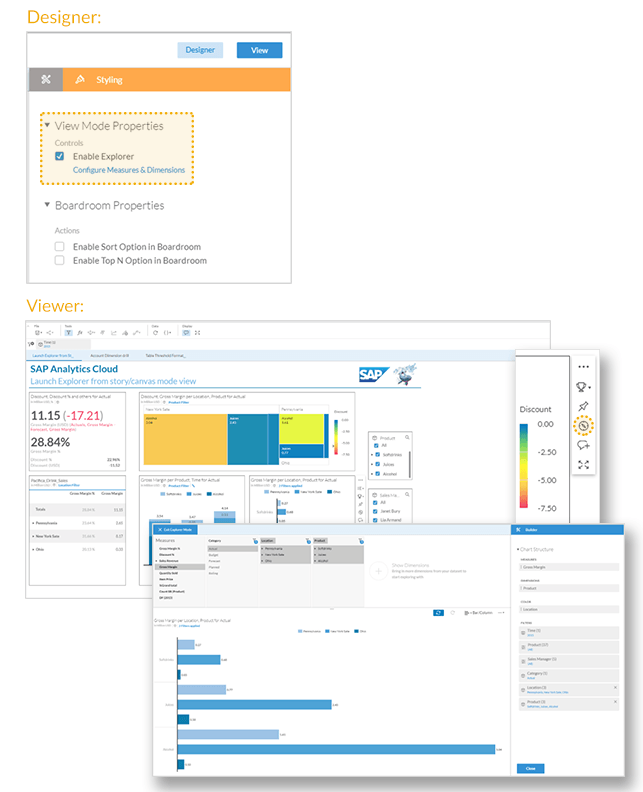 This blog covers some of the latest new features and enhancements in SAP Analytics Cloud* and SAP Digital Boardroom release 2017.21. Please note that the Analytics Cloud Help documentation is updated at the same time as the upgrade to this release, so the links here may not yet reflect what is described below until after the upgrade is complete. Note: Although it is not required, you can upgrade to the new agent version 1.0.82, no matter what data acquisition type you use. Do this to take advantage of updates made to SAP Analytics Cloud agent. Exclude range: You can now use “exclude range” in addition to “include range” as an option when you are selecting variable values. This can be a handy feature as it allows you to select a large range of values and exclude smaller ranges within that selection. 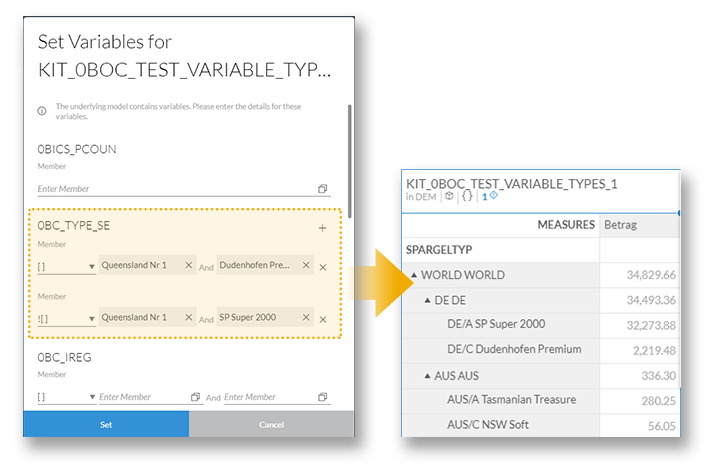 Default settings: No more rework in SAP Analytics Cloud for your BEx queries! 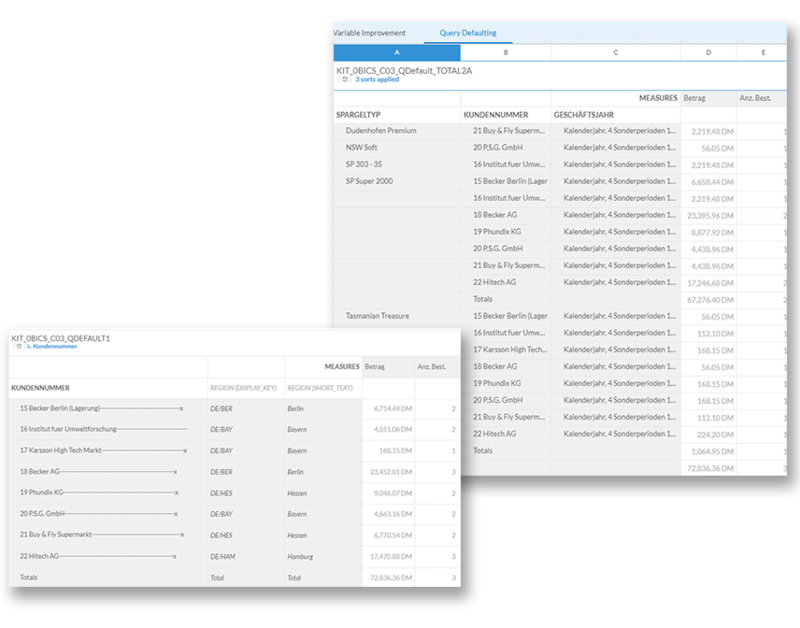 Now, your settings for the default sorting method and the default display in BEx queries are automatically reflected in the SAP Analytics Cloud user interface. 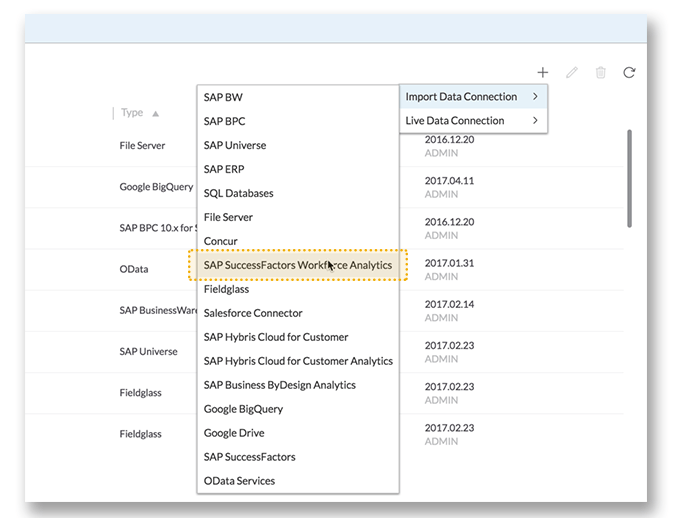 Direct live connections are now supported for SAP BW and SAP S/4HANA on-premise edition. To enable native Cross-Origin Resource Sharing (CORS) support on these systems, you must run SAP NetWeaver, version 7.52 or above. Please refer to SAP note 2531811 for more information. For lower versions of NetWeaver, you can configure its ICM component to return the appropriate CORS headers. 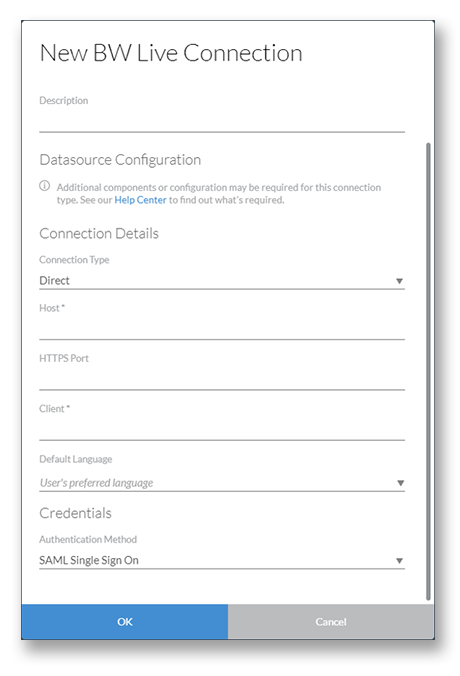 For more info on this, please refer to the SAP community blog: How to enable CORS on SAP NetWeaver platform. 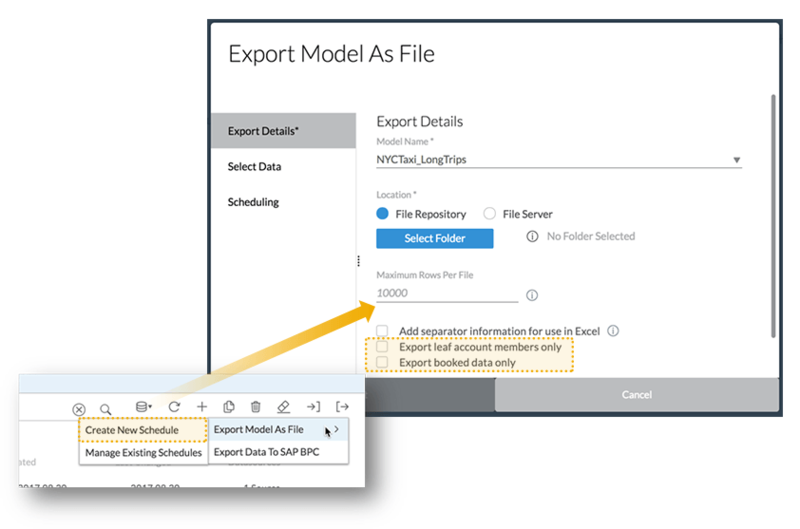 You can now create a connection to import data from SAP SuccessFactors Workforce Analytics. You can now schedule data imports and model updates as often as every hour. 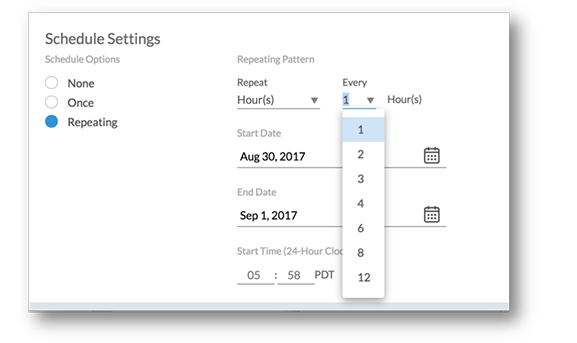 As a user, you can set up the start time for model refreshes. Tip: Be sure to save your settings to activate this feature. 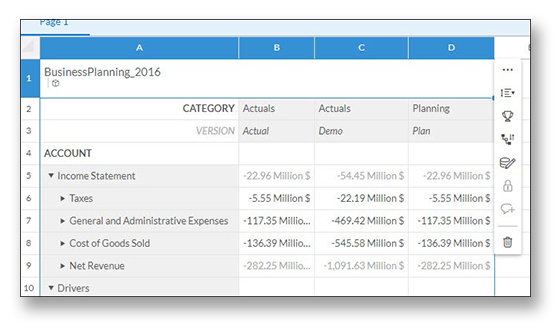 When importing data to a model or public dimension, you can now add or update account dimension members, including account type, rate type, unit, currency, scale, and decimal places. Any errors are highlighted immediately to help you quickly identify and make corrections. This feature is only available in account-based models. As this time, this feature does not support updates for calculated members. Cells in public versions are not always enabled for input or editing, and in our previous releases, it was not easy to know whether a cell was in fact editable or not. We’ve now improved the interface so you can clearly see whether cells are enabled for input or editing in public versions. From the search results, you can open a page in a new overlay window or navigate to other topics in the current presentation. There are additional settings available to help you customize your search results. Users within your organization can now easily communicate with each other by leaving comments on data cells in tables. This feature includes an indicator for comments within hierarchies. Comments are tied to the underlying model and will appear if the same data point and context is used in other tables within the same story or across different stories. The commenting feature respects filters, data access control and row-level security. Numeric point charts contain multiple elements that can be individually styled. 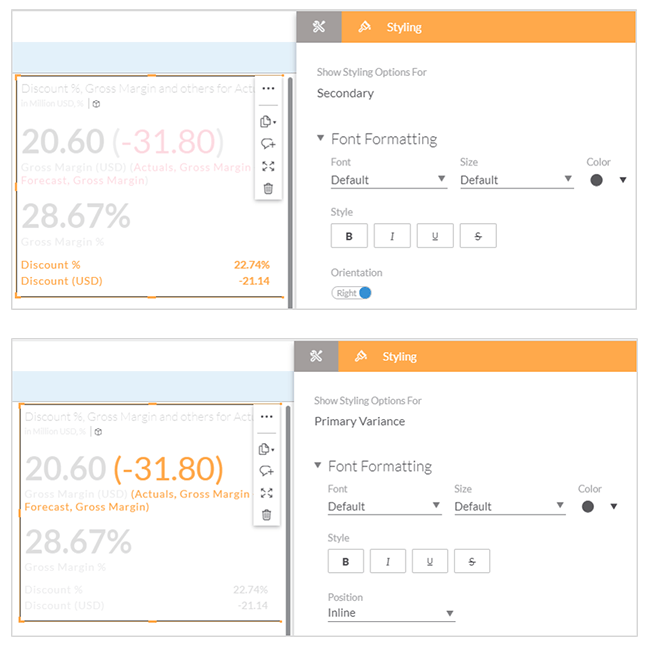 We’ve smartened up the interface so you can simply click an element within the numeric point chart, and the Styling panel will immediately show you all of the styling options available for what you’ve selected only. As a designer, you can craft visually rich, interactive stories for others. In this release, we’ve taken an important feature from the Digital Boardroom experience—the Explorer—and now enabled that also for stories. It’s an option that you can turn on or off for each story, which basically allows your viewers to launch the Explorer during view or presentation time and then perform additional analyses on the fly. You can configure which dimensions and measures are available in the Explorer. Story and page filters are applied to the Explorer at view time, and the Builder Panel shows you all the filters currently applied. You can now explore your data by drilling up and down on account hierarchies in charts. Drilled accounts are shown as the outermost dimension. 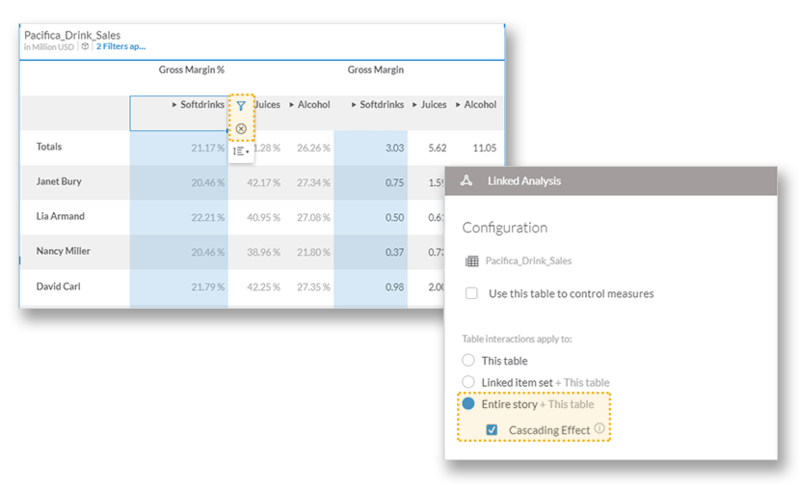 You can now create multi-dimensional filters by selecting data from table cells. After selecting a data cell, filtering can be done via the quick action menu. The current filters can also work with Linked Analysis. Account dimensions are currently not supported for this filtering feature. You can now reset chart and story filters to their original state when viewing story using the SAP Analytics Cloud mobile app.